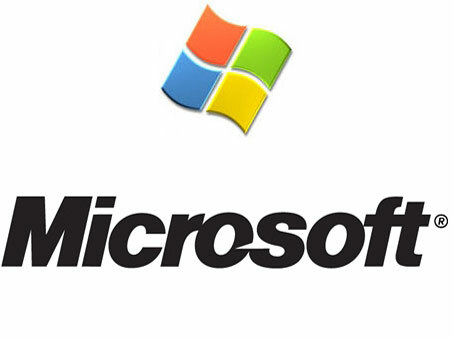 According to a Microsoft press release, the Redmond software developer plans to terminate its Windows Live OneCare service as of June 2009, and replace it with a free security software solution called Morro. The new software is meant to protect the users from all the regular nasties that they expect to find while surfing the web: spyware, adware, Trojans, viruses, and other malware. Even though Morro will be offered free-of-charge, the downside is that it will not have the non-security features that Windows Live OneCare had. Windows Live OneCare will go offline on the 30th of June 2009; its functions and attributes will be taken by Morro. According to Amy Barzdukas, senior director of product management for the Online Services and Windows Division with Microsoft, the software was a long time coming. More and more people acquire a computer and get Internet subscriptions, but they are not security oriented enough to install a security solution on their machine, or they just do not want to spend more money to purchase one. Consequently they browse the web unprotected and they expose themselves to all sorts of risks, ranging from virus infection to ID theft and phishing attacks. “Customers around the world have told us that they need comprehensive, ongoing protection from new and existing threats, and we take that concern seriously. This new, no-cost offering will give us the ability to protect an even greater number of consumers, especially in markets where the growth of new PC purchases is outpaced only by the growth of malware,” says Amy Barzdukas. Now the simple truth of the matter is that Live OneCare was developed for the developed markets, for the users with powerful machines and a very good Internet connection. This simply is not the case with emerging markets, and a free, low resource consumption security solution will do a better job of keeping the users protected – that software solution is Morro, which will not only work well on less powerful machines, it will do a proper job with a poor Internet connection as well. This could prove to be bad news for security software companies Symantec and McAfee. Sophos on the other hand is not troubled, mainly because its business is focused on another market segment than Microsoft’s.